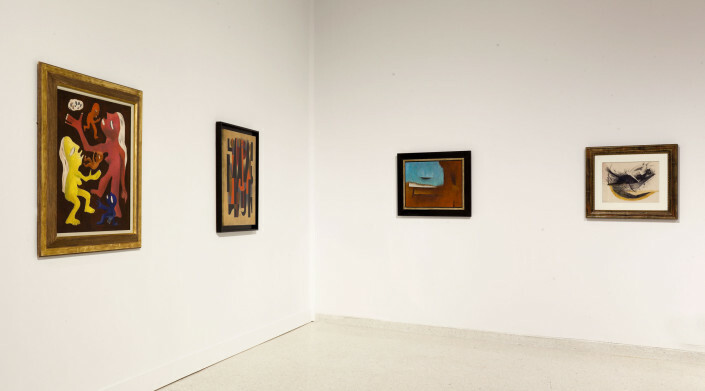 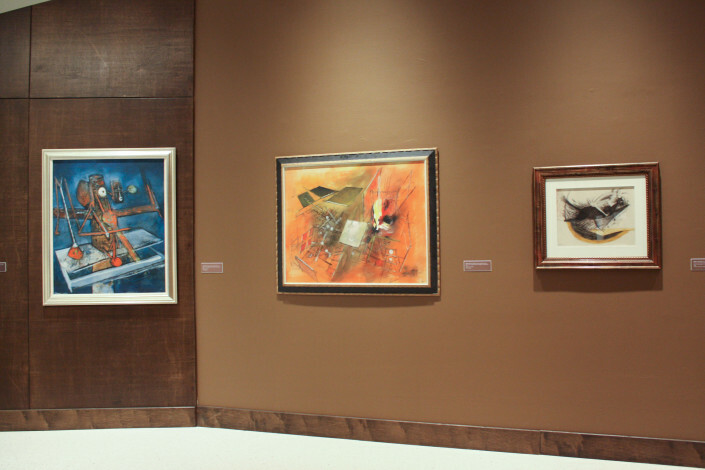 Since the 1980s, Fort Lauderdale residents Pearl and Dr. Stanley Goodman have collected art by such major Latin American modernists such as Joaquin Torres Garcia, Frida Kahlo, Wifredo Lam, Jose Clemente Orozco, Diego Rivera and Ruffino Tamayo. 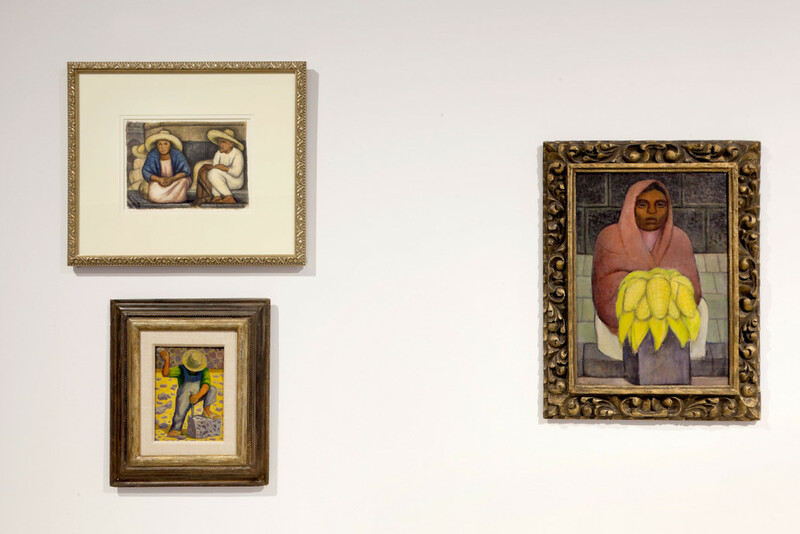 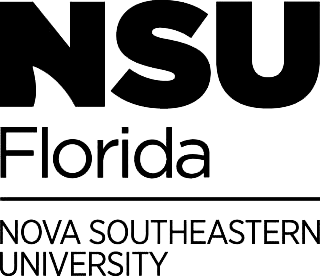 The couple was drawn to Latin American art because for them, “It tells a story usually with a clear political and social message.” In 2012, the Goodmans promised their growing collection to NSU Art Museum so that it could be enjoyed by museum visitors. 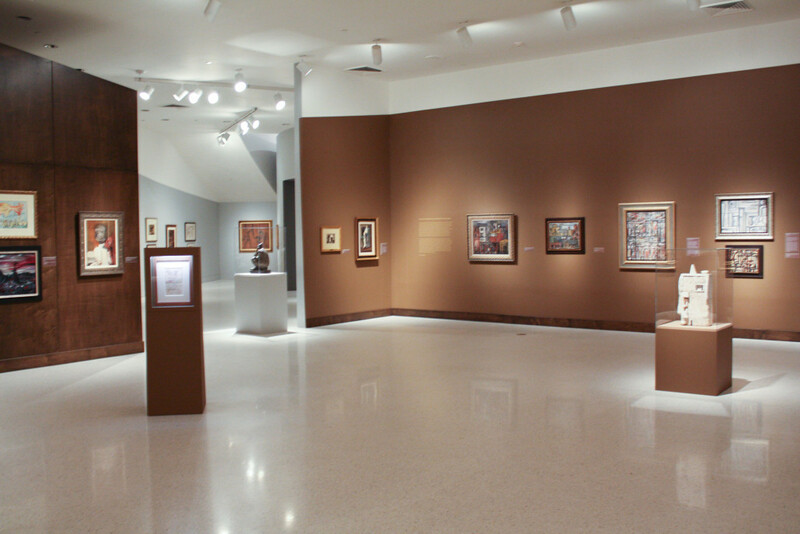 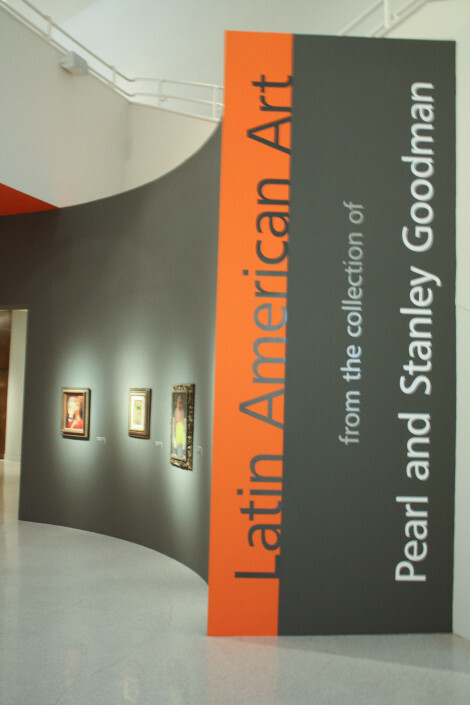 This collection serves as a focus for the museum’s Pearl and Stanley Goodman Study Center. Initiated in 2016, and supported through the Goodmans’ continued generosity, the study center houses books and archival materials about the art in their collection and is accessible to students and scholars by appointment.